The Canadian immigration authority introduced a major change in visa processing and this would help Indian students to a great deal. From now on students from India and other three countries (China, Vietnam and Philippines) would get faster visas for study. Visa processing time would be reduced. According to official figures, more than 100,000 Indian students study in Canada and education is a key area of collaboration between the two countries. This move has come on time when UK government announced to exclude Indian students from easier visa norms. 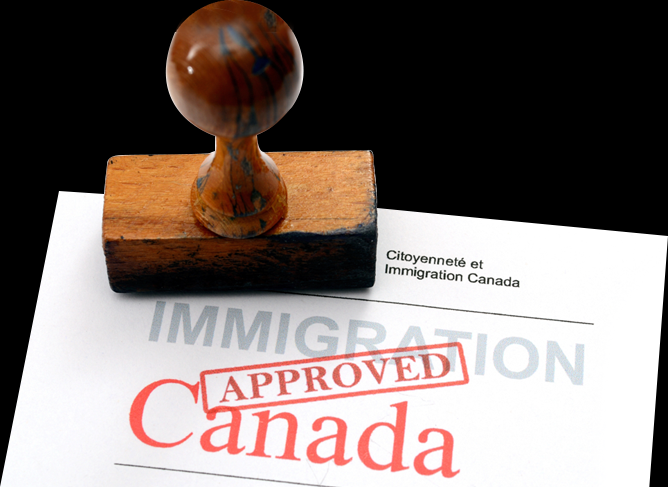 Appreciating the move Immigration, Refugees and Citizenship Canada (IRCC) said, "This move is making great strides in promoting Canada as a destination of choice for international students seeking a quality education by finding efficient ways to process applications." The statement also added that similar programmes exist in India and other three countries as well so they are aligning them together into one programme to ensure consistency. However, there would be one additional requirement and that is language levels which would be stricter than regular study permit requirement. Besides, there would be a cut in the processing time for study permits to 45 days which was otherwise 60 days. 210 MOU signed between India and Canda covers all the areas like student exchange and faculty exchange.